Correx boards are the perfect material for advertising boards. 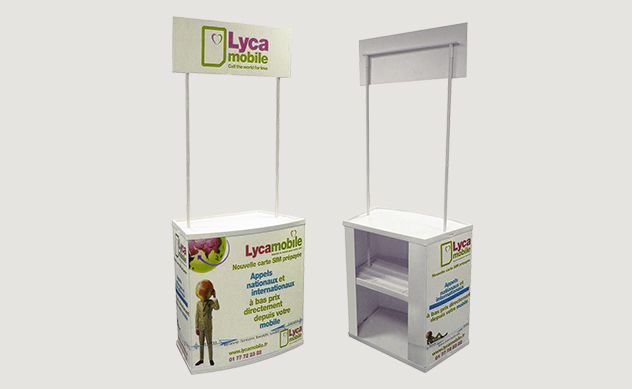 They are affordable and works well as your temporary marketing solution. Let us assume that you have seasonal offers or weekly discounts that you want to promote, then correx board printing is the best solution for you. They are printed with the help of UV cured premium ink to make sure your advertising boards shine in front of your customers. UV ink helps in protecting the boards paint from sun rays and bad weather. PrintYo provides same day correx board printing of all sizes and shapes. Because every customer thinks differently and every business needs a different marketing strategy. A3 or A4 correx boards are mostly used for lamp post signs and any place where we have a space limitation. Printyo even offers quick Correx Board printing and is able to deliver instant Correx Board after design and product approval from the client, with our 24-hour Correx Board printing service. You can reach us at 0207 993 5898 for any instant correx board printing services all across UK. You can even write to us at [email protected]. We even have exciting printing discount offers on personalized pen printing just for you.